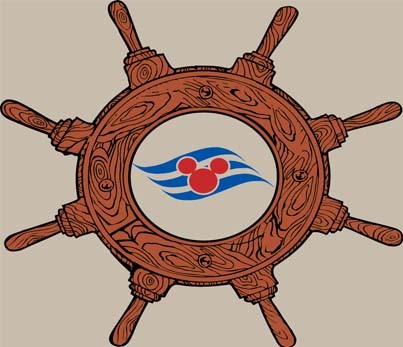 Disney Cruise Line has four ships sailing the ocean with three more coming in the next few years. To learn about each of these ships and what sets each aside from each other click on the ship name below! !